At the end of 2017 Engilang`et Nursery and Primary School was almost ready to be opened. 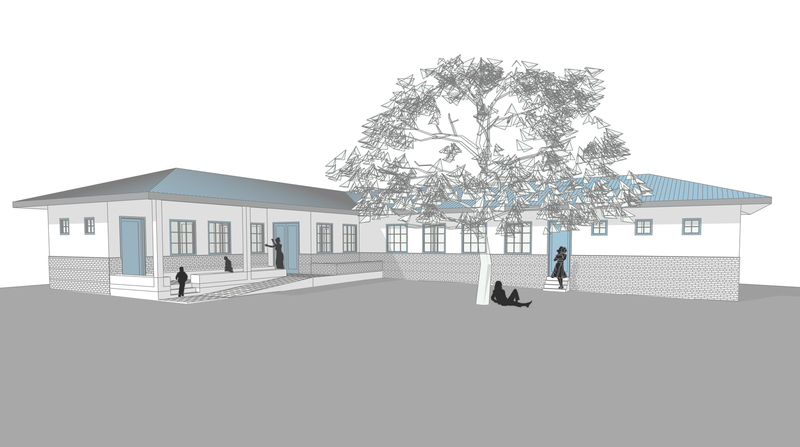 TERRANE was asked to design a boarding home for the Engilang`et Nursery and Primary School in Arusha District, Tanzania. The first 3 prototypes were finished. The walls of the permanent core were built with locally produced Interlocking Compressed Earth Blocks (ICEB). 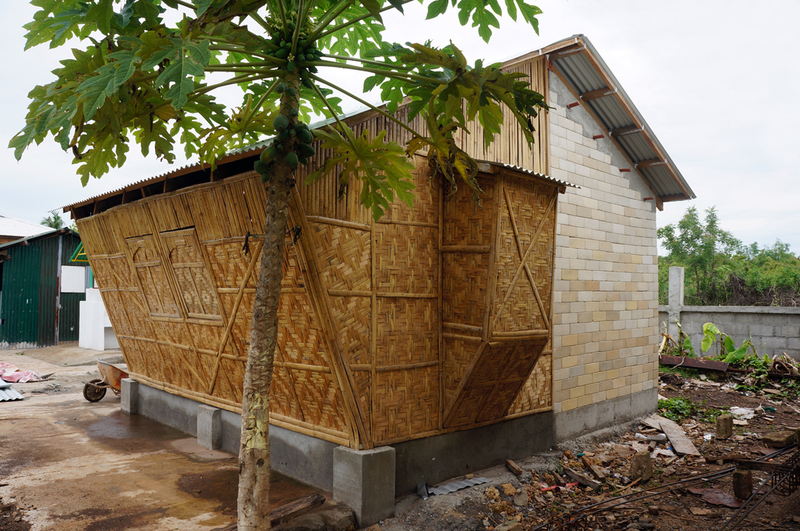 The "traditional" annex was made out of Amakan, slats of woven bamboo strips. In addition to the original design the annex was built with an inclinated side wall. In this way more interior space was created and the overhang of the roof was minimized. The aim of the presented design for BUILDING TRUST INTERNATIONAL is to assist the Governor of Khovd in providing a new building for an existing school in Eastern Mongolia. The proposal for the new school building will act as a safe, comfortable, learning environment withstanding extreme temperatures of down to -45°C. It will consider lighting, ventilation, environmental conditions, materials, space, comfort, accessibility, adaptability and aesthetics – potentially shaping the future of school buildings across cold regions globally. 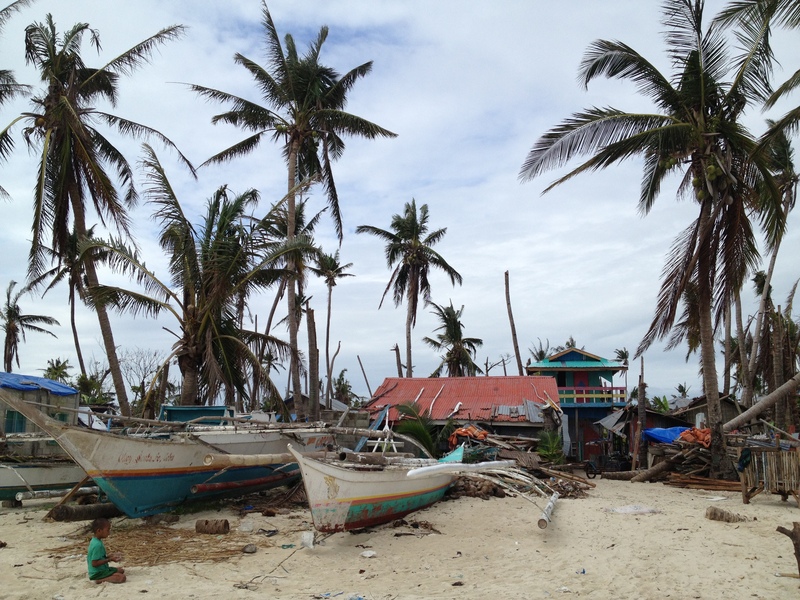 In Febuary 2014 TERRANE went to the Philippines in order to help formulating a strategy for the rehabilitation program of Caritas Switzerland in the aftermath of Typhoon “Haiyan” that struck the Philippines in November 2013. The strategy followed two main areas of intervention: the rehabilitation of private houses, and the reconstruction of schools. By analysing the context, it defined a draft concept of the reconstruction program, pointing out potential architectural components, the recommended implementing structure and the necessary financial and personnel-wise measures to be taken. 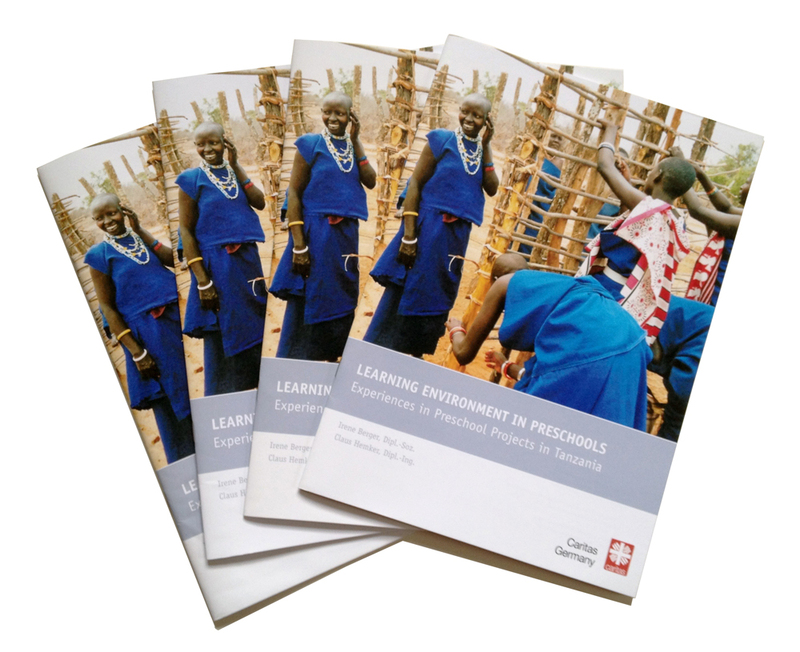 According to the guidelines of Caritas Switzerland, a holistic, integrative approach has been followed. Publication in "Cities - The International Journal of Urban Policy and Planning"
"Agamben’s urbanism of exception: Jerusalem’s border mechanics and biopolitical strongholds" by Camillo Boano and Ricardo Martén. Abstract: Grounded in Agamben’s spatial ontology, this paper analyses complex urban conditions in the West Bank, extracting phenomena of contested border zones that act as a microcosm of contemporary urban reality. 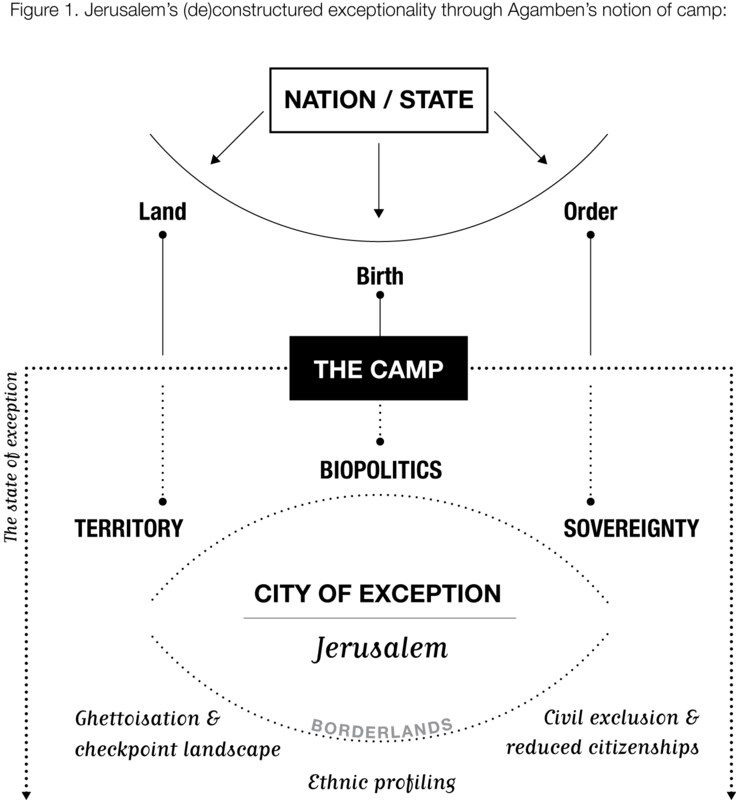 Repositioning Agamben’s spatial exception at the urban scale, the argument is made for expanding from an isolated camp instrumentalism into a sustained analytical apparatus that goes, possibly, beyond the nested borders and biopolitical territorialisation of the case study. By looking at the capacity of Agamben’s discourse to enhance the study of urban phenomena, we suggest the possibility of visualising an urbanism of exception through a categorisation of fields of tension, hinting at the numerous forces acting on space beyond physical structures. This framework, far from being normative and over-comprehensive, attempts to open possible paths of interpretation about exceptionality, conceiving the city of exception as the ulterior vantage point that oversees its evolution from a sovereign mechanism to a spatial materialisation. By applying this analysis on Jerusalem it becomes clear that far from being a linear or gradual sequence, or acting just as bi-dimensional borders, spaces of exception in the city are like the city itself: multiple, parallel, crosscutting and relentless. 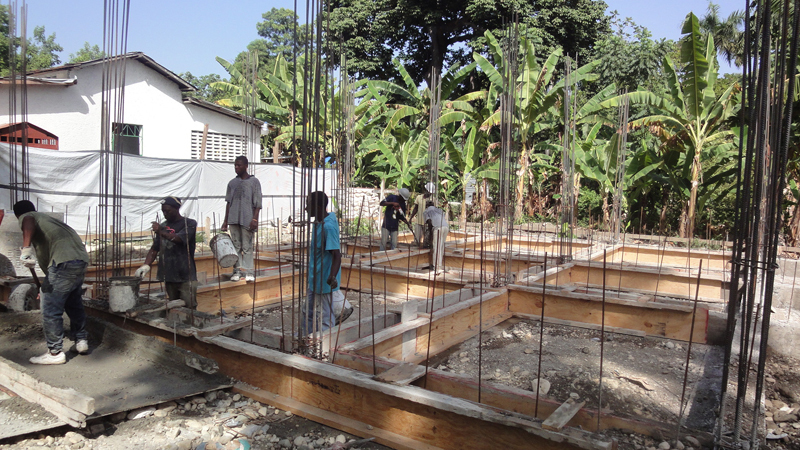 After the first stone laying ceremony on the 29th of February, the works for the new Health Centre Marie Jean started in March. The construction will be done in earthquake resistant confined masonry over a symetric floor plan. 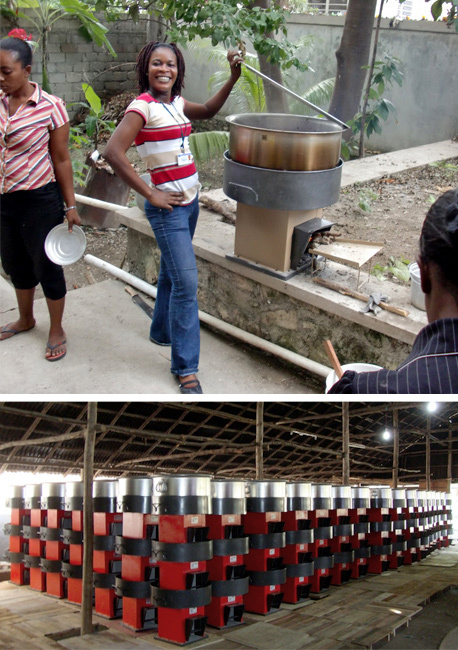 TERRANE was asked to design the flagship store of PRAKTI in Haiti. 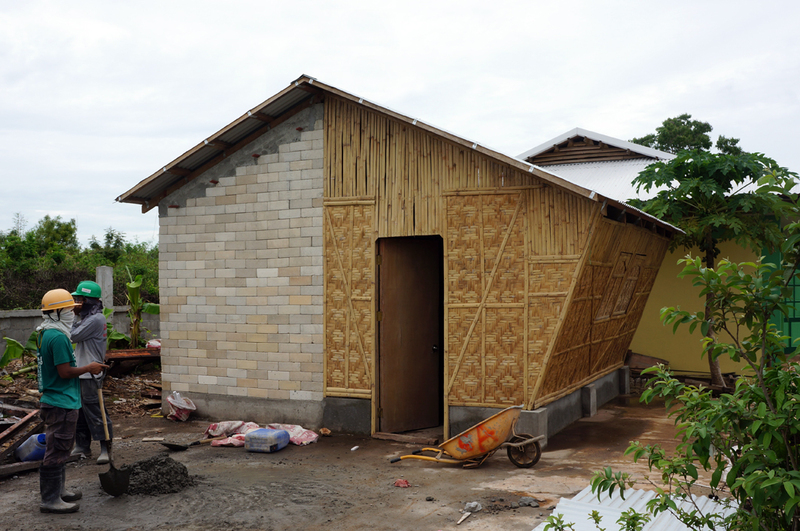 Besides displaying the range of Prakti’s fuel-efficient stoves, the store will incorporate features like live-demonstrations of their uses, training rooms for the sales-women and a repair shop. The shop will be a meeting point for the customers - mainly women - and at the same time the ideal place for education in hygiene, nutrition and health. 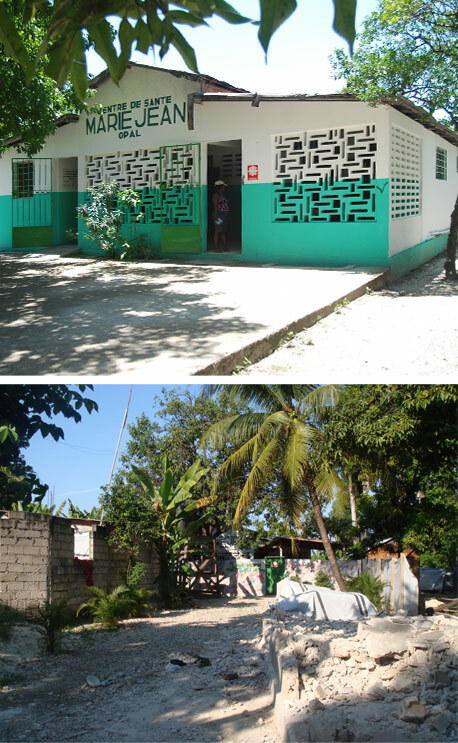 TERRANE was asked to support the international psychosocial organisation IPSO with a design for their new psychosocial centre in Miragoâne, Haiti. The task was to develop the design for the reformation of a former cinema whose roof has been taken off during a hurricane in 2008. TERRANE made 3 proposals varying in size and internal organisation in order to evaluate different possibilities for the future use of the building. 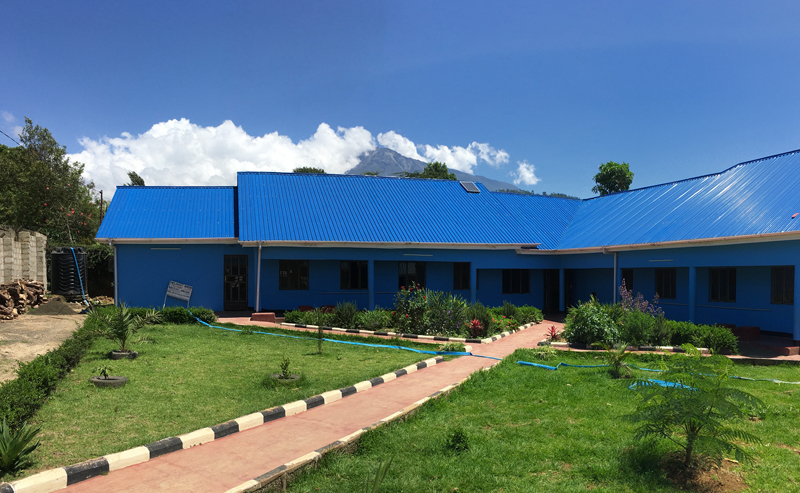 TERRANE is supporting the work of the Medical Mission Institute (MMI) by providing a design for the extension of an existing health centre in form of a new annexed building. In a close dialog with the experts from the MMI, their spatial requirements were translated into an architectural proposal. With the elaborated set of plans both the operating license from the Ministry of Health as well as the building permit from the local authorities were already obtained.